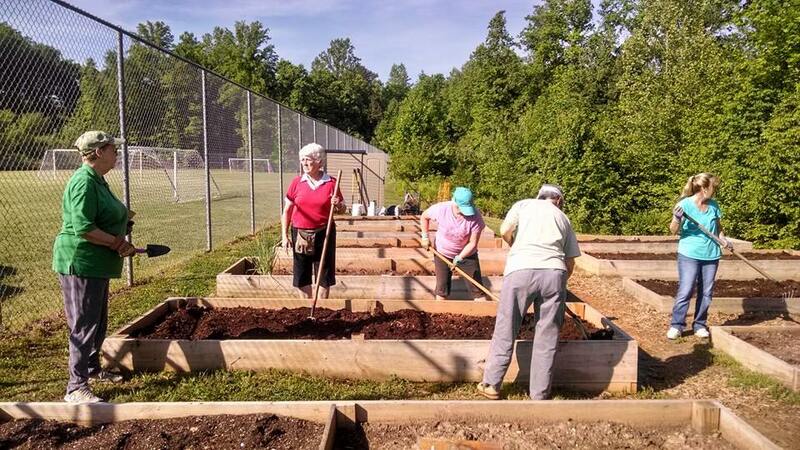 Extension Master Gardener Volunteers work with NC State Extension to provide county citizens unbiased, research-based information on gardens, lawns, and landscape practices. Do you want to learn about growing many types of plants? Am I eager in participating in a training program to enhance my knowledge? Do I look forward to sharing my knowledge with the community? Do I have enough time to attend training and volunteer? Do I enjoy being around like-minded people? Become knowledgeable and skilled in a variety of gardening topics. Teach others about gardens, lawns, and landscapes. Work with others who share your interest. Continue to learn through workshops, hands-on training, field trips, and conferences. Lead educational and beautification efforts in our community. 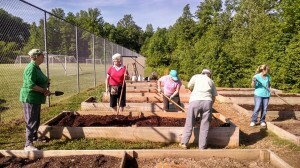 The first step in becoming a McDowell County Master Gardener Volunteer is to attend one of the Informational Sessions. Register for one of these informational sessions.